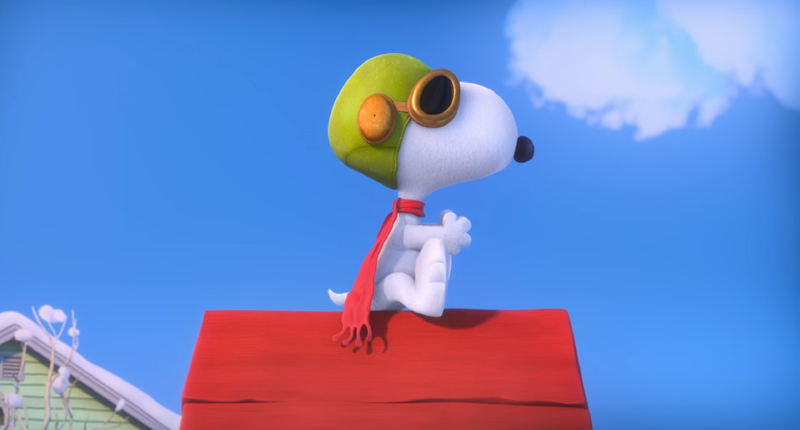 Beloved Peanuts creator Charles M. Schulz’s house was recently destroyed by the ongoing California wildfires that have killed some 31 people, left hundreds of others missing, and caused millions of dollars worth of damage. While Schultz’s wife Jean safely fled from the Santa Rosa home before she herself could become injured and much of Schulz’s original works are housed in the Charles M. Schulz Museum and Research Center, Schulz’s son Monte explained to the AP that the life his stepmother and father built together had effectively burned to the ground. The house was Schulz’s last home before he passed away in 2000.